I didn’t know quite what to say to Allan King when I met him for the first time in the fall of 2003 at his home offices in downtown Toronto. 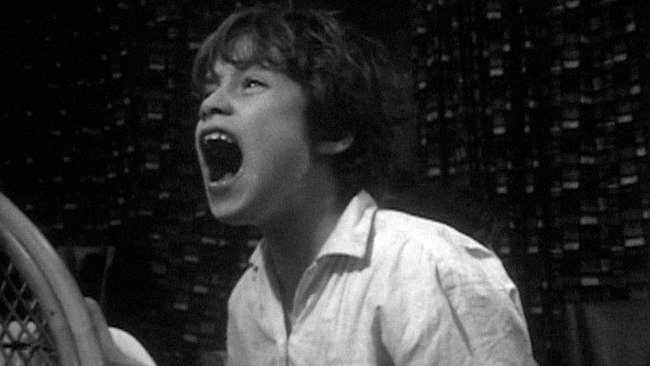 This was partly out of deference to his reputation as one of Canada’s most eminent filmmakers—the man whose debut feature, Warrendale (1967), was suppressed by its commissioning network and then lauded by Jean Renoir as a classic; whose follow-up, A Married Couple (1969), initiated a cycle of vérité portraiture; whose unflagging commitment to a self-effacing documentary style had established him as an axiom of the Direct Cinema movement. But it wasn’t just the scope of his career that had me feeling flummoxed. 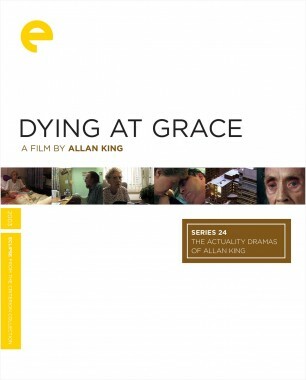 The film I was there to discuss—2003’s Dying at Grace, an observational picture of a palliative care ward that looks unblinkingly at its subjects even at the moments of their deaths—had affected me so deeply as to leave me doubting my critical instincts. Or rather, my ability to properly pose questions to its maker. Reviewing the film after seeing it at the Toronto International Film Festival, I’d already opined that it was a “demystifying gaze into the abyss.” But such pithy assessments seemed beside the point when getting ready to ask a seventy-three-year-old filmmaker about his motives for making a movie so explicitly concerned with mortality. 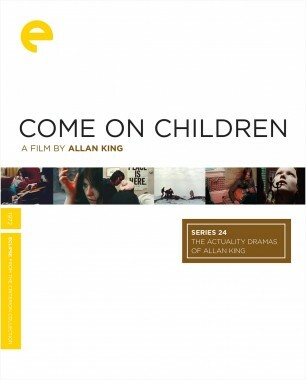 Of course, at their best, Allan King’s documentaries work in the opposite way, cultivating a thrilling sense of transparency. 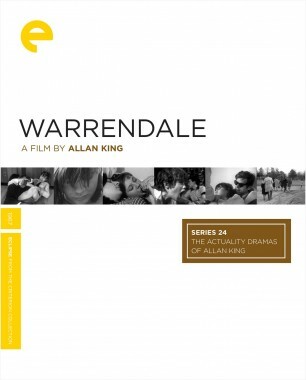 The power of Warrendale, which depicts the day-to-day events in a home for disturbed children, derives from the way that the camera feels like an inhabitant of rather than a visitor to the institution. Like his contemporary Frederick Wiseman, King spoke about doing the majority of his work before the cameras rolled, inveigling his way into his subjects’ environment and getting a sense of its rhythms, and then handing things over to his crew. “It’s like casing the joint,” he told me. 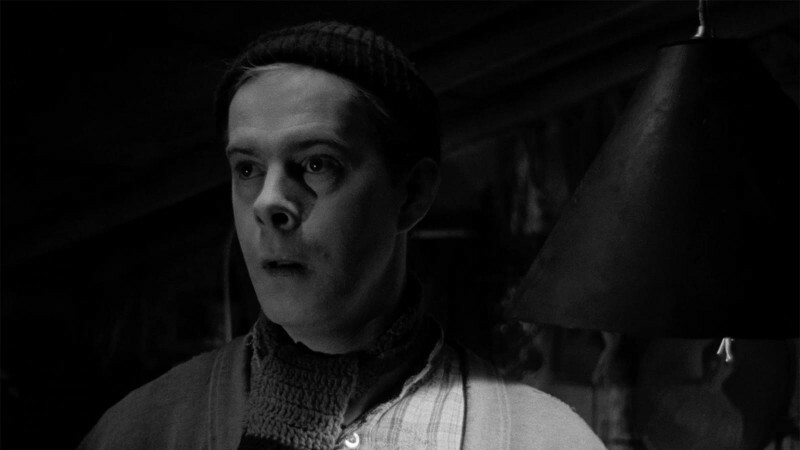 King’s films are indeed rife with stolen moments, and yet one never feels (as one sometimes does with Wiseman) that anything is being taken away from the people on screen. 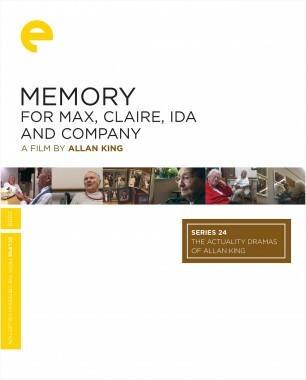 King’s later masterpieces Dying at Grace and Memory for Max, Claire, Ida and Company (2006)—a work about the dementia-afflicted residents of a geriatric ward—in particular, were possible only because of the remarkable generosity of their subjects, who consented to be filmed in painful and emotionally charged situations. The achievement of both films is to help us to understand how these alien sensations (losing oneself by degrees; being told that one’s life is on an extremely finite continuum) are actually wholly commonplace—without ever diminishing the status of the individual. In 2006, Allan told me that he was working on a movie about “social dreaming,” a concept he’d encountered while visiting Britain’s Tavistock Institute to make the incendiary and much criticized Who’s in Charge? (1983). In that documentary, thirty Canadians were convened to share their experiences of unemployment; the combination of fraught group dynamics and King’s clinical filming style led to charges of exploitation. King wanted to revisit this setup by having a group of subjects recount and discuss their dreams, rather than their frustrations, a technique that he believed could redefine therapy by shifting the emphasis from the individual to the collective. 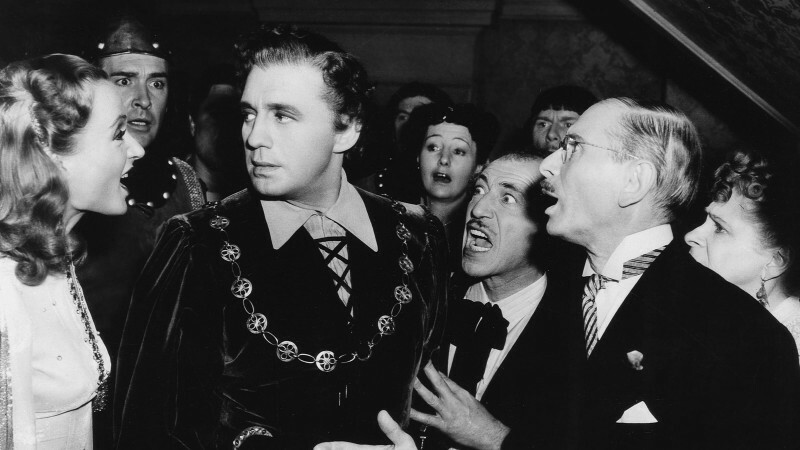 In an essay written more than thirty years ago, the critic Peter Harcourt suggested that King’s central theme was the social outcast—a fair conclusion based on the first half of his career. 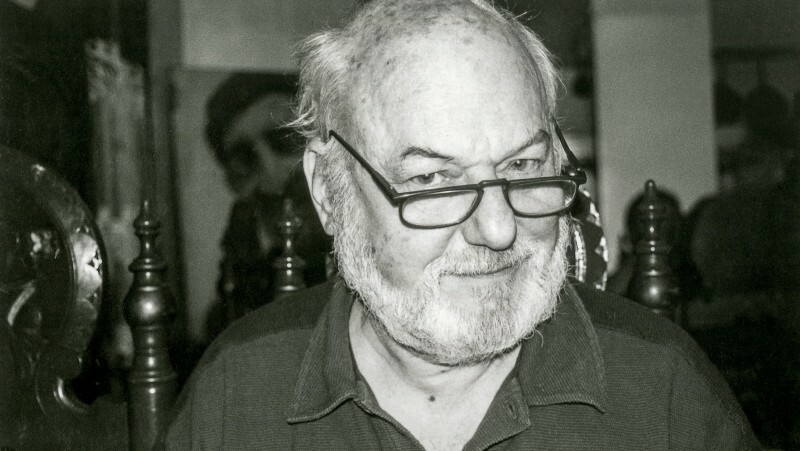 But as it turned out, this great director’s ultimate goal—even if its most explicit treatment was sadly unrealized when he died last summer at age seventy-nine—was to insist on the continuity of human experience. Adam Nayman is a film critic based in Toronto.